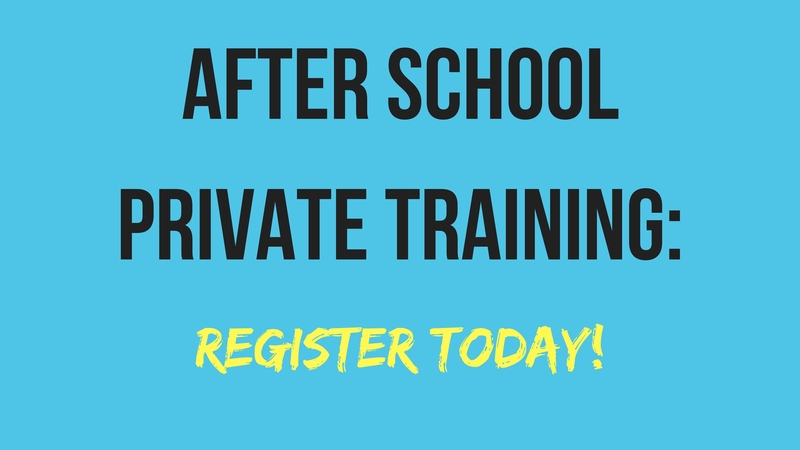 Register for Private Training with our DOC Today! After School Training with the Director of Coaching will begin in March! These trainings will focus on technical speed, improving first touch, and building more confidence with the ball. March sessions will be open to players on Monday 4pm-5pm and Thursday 4pm-5pm.